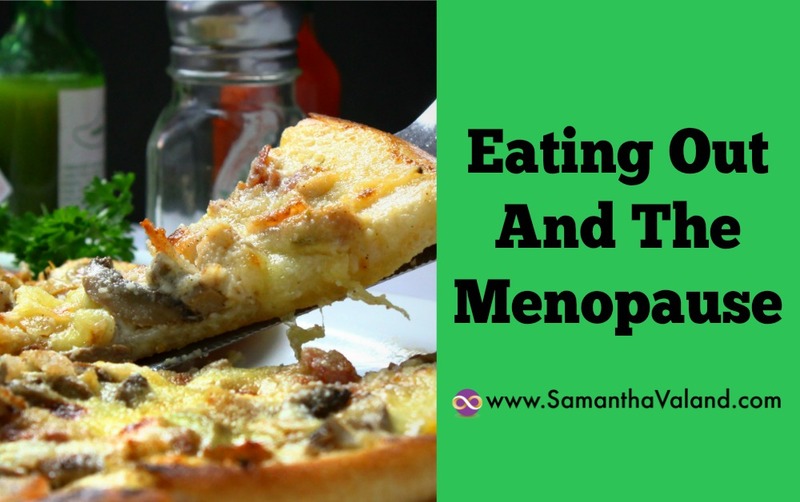 Eating out can feel like a minefield in your menopausal years as we are usually watching our waistline as well as our weight. It may sound like it is the same thing but in your menopausal years it is different. We can become sensitive to stress and carbs through the menopause. Which means the ratio of carbs, protein and fibre in your meals can have an impact on your waistline. Metabolic Effect use burner types to indicate sensitivity to carbs. You can take their free quiz here. They use a calculation called Hormonal Carbs (HC) using the basic info on food labels. This helps us make informed choices for our foods and match up sensitivity to carbs with the foods we eat. This means we need to look at two different aspects for food selection. Calories and Hormonal Carbs. Our weight corresponds to the number of calories we consume compared to how many calories we expend. In the U.K., we are told that the ‘average’ women need 2000 calories. However, you are not average and neither am I! We can calculate the number of calories we need using Basal Metabolic Rate (BMR). However, you need to decide on your activity levels, which is subjective and can be a challenge. You can calculate your BMR here. I find it useful to also use my FItBit, which calculates my calories burned for each day and I use an average of the two, being aware of low energy days as well as days when I have gone to the gym and been very active. For me, my daily BMR calculation including my activity levels is 2040. The calories I burn on a daily basis according to my FitBit can range from 1622 to 2145 in a week. This is a significant difference, and can highlight the difference in activity and/or energy level, or simply the lifestyle changes we have from one day to the next. However, it gives me a context. I would aim for 1900 a day for an active day. If I knew I would be eating out then I would allocate a third of my calories for dinner, my calculation for dinner would be 633, including drinks etc. Some restaurants will list the calories for their products on their website, which is useful to manage your choices. Most of us are not a walking encyclopaedia for calorie content in foods! This makes eating out easier as we now have our BMR, so we have a context of how many calories we want to consume, and we have an easy way of checking the Hormonal Carbs (HC) amount in the food. We ate out at Pizza Express at the start of the week which was impromptu visit as the movie finished later than expect. They have some on their nutritional online, and on their menus. Salads are usually considered the healthy option. They had two salads I was interested in, Nicoise Salad and Leggera Super Food Salad. Nicoise Salad was too high in calories at 897, but had an HC of -10 which was perfect. The challenge would be leaving a third of the salad, which is a struggle for those of us who were brought up to clear their plates. My choice next time would be the Nicoise Salad option and leaving some on my plate. If it was an occasional cheat meal I would have the Pollo ad Astra Leggera. Because who doesn’t love pizza! On a side note, the salt intake was under 6g was most dishes, apart from the ones that would obviously be salty. Take-away and restaurant foods can be notorious for high salt content, so I was pleased to see the levels whilst still high for a singe meal, where not exceeding daily limits. You may be thinking that Pizza is not very healthy and I should focus on healthier option. However, we do not live in isolation; my husband likes pizza, maybe your other half does to. It may not be my preference but we need to know how to eat healthy for us in varied restaurants and settings that may not always be our choice. Healthy eating can happen anywhere, it is useful to work out what healthy for you means. And also to enjoy your food and eating out!